There’s a rule of thumb in cooking: if you find multiple recipes for the same kind of thing, figure out what they have in common. That’s the actual recipe. Everything else is a tweak or a family signature – which is totally fine, and it’s OK for you to do as well once you have the basics down. This holds true for pumpkin pie as well as anything. There are basics you just need to have, and then there are some personal twists you can make. It is essentially a pumpkin custard filling in a single pie shell. Shouldn’t be too hard, right? All pumpkin pies start with pumpkin puree. Whether you use fresh or canned is up to you, but a lot of bakers find that the texture and flavour of canned puree is actually easier to work with – you’ll have to experiment and find your preference. We’ve seen TV chefs recommend roasting the pumpkin itself to soften the insides. One even suggested doing this slowly over a charcoal grill to give it extra depth of flavour. Who has that kind of time during the holidays? Canned is definitely more convenient, and this is one of those rare times when even hardened chefs don’t think canning ruins the flavour. 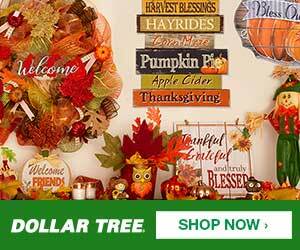 Along with pumpkin, you’ll need sugar, eggs, pumpkin spice, and some kind of heavy cream or evaporated milk. Typically, for a good pumpkin filling, you need 2 cups of puree, 3 eggs, ½ a cup of brown sugar, ½ a cup of white sugar, 1 ½ cups of heavy cream (or a 12-oz can of evaporated milk), and some spices. Oh, and you’ll need to start with an awesome crust as well. Luckily, we already covered that for you! Here’s the trick: if you don’t have enough heavy cream, you can substitute a small portion of milk. If you only have sweetened condensed milk, reduce the cream and sugar. If you have no milk or cream, go with a bigger can of evaporated milk. If you only have milk, you’ll need a couple tablespoons of corn starch. If you want a warmer flavour, more or darker brown sugar will give it more of a caramel profile. Remember: baking is a science, but there are still ways to produce a custard that’s out of this world. Substitutions are absolutely legal, so try it out. So let’s put one together, shall we? Here you can add any extras you like: cardamom, anise, allspice, even a touch of maple sugar can go a long way to creating that signature pie. The very first thing you’ll need to do is cook that crust. 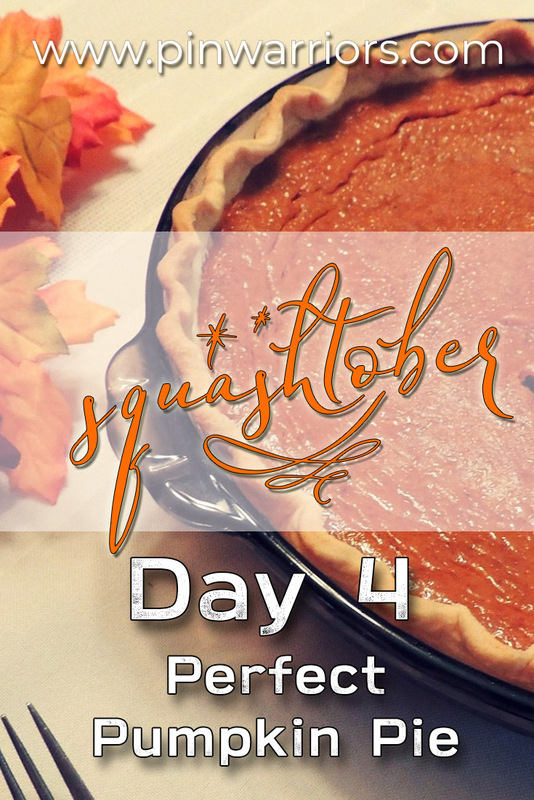 Putting wet pumpkin guck into a raw pie shell is a recipe for mushy pie. So, it’s recommended that you do a “blind bake” with your pie shell. If you don’t already have a pie shell recipe, START HERE. You’ll need to be able to fill a 9-inch pie tin, so roll accordingly. This is also the opportunity to make nice fluted edges on your shell, if you so desire. Make sure you pierce the bottom of the crust all over with a fork to prevent shrinking. Once you’ve set up your shell, place it in the freezer and turn the oven on to 375. If you’re using a pre-made frozen pie shell, you can go straight in with the filling. Just skip down to “While that’s happening…” and pick up at the filling stage. When the oven is warm, line your shell with parchment paper, and fill it with dried beans. Or a flat oven safe dish. Or a brick (OK maybe not a brick). Just something heavy enough to prevent the bottom from puffing up – remember, there’s no filling in there to weigh it down. Bake the crust for 20 minutes, then remove it, remove the beans and parchment and discard, and wrap the edges with foil to prevent burning. Pop it back in for another 15-20 minutes until golden brown. Mix together pretty much everything, leaving the eggs out. Now you can taste it, because it’s just pumpkin, milk, and spices. If it needs more cinnamon, add some. If it’s too sweet, try a dash of lemon juice. If it’s super watery (because you didn’t use heavy enough cream! ), a spoon or two of corn starch will help it set. When you’re happy, beat the eggs smooth, and add them to the mixture. Pour the filling into the warm crust, taking care not to overfill. Keep the edges of the pie covered to prevent burning. Place the pie in the oven, and reduce the heat to 325. Bake for 50 minutes and use a knife inserted into the pie to test. If it comes out clean, it’s cooked. If not, give it another 5 minutes. Keep going until you get a clean knife. When it’s done, take it out of the oven and let it cool before serving. 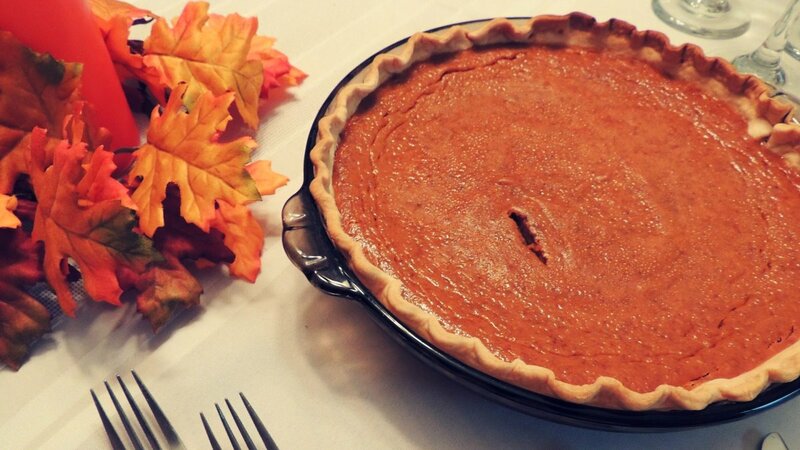 You can freeze a cooked pumpkin pie for up to three months and it will still be fantastic! If this all sounds complicated, remember this: 2 cups of pumpkin, 1 ½ cups of heavy cream, 3 eggs, a cup of sugar, a tablespoon(ish) of pumpkin spice, and a pinch of salt. Everything else is up to your taste and flair! Are you trying this recipe out this Thanksgiving? Let us know your favourite signature tweaks and how it all goes down in the comments!